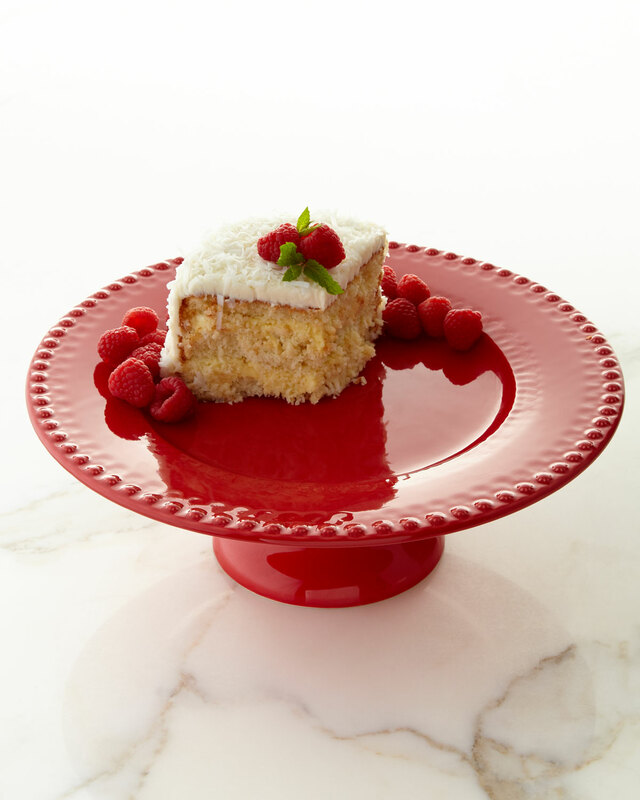 Display your baked goods in style with this Fantasia Serving Pedestal. The hand-painted serving pedestal is made of Majolica earthenware. $98. Free shipping. Buy here.